Round Trip. Number Six in the Seven Kitchens Press Editor’s Series, selected by Ron Mohring. Original cover art & design by Gee Wong. Poems written in collaboration between Kevin McLellan and fifteen women poets: Nellie Bellows, Carrie Bennett, Jessica Bozek, Connie Donovan, Andrea Dulberger, Rebecca Griffin, Kate Faragher Houghton, Karen Lepri, Pelle Lowe, Diana McLellan, Caroline Mercurio, Sue Nacey, Heather Overby, Judi Silverman, and Cheryl Clark Vermeulen. 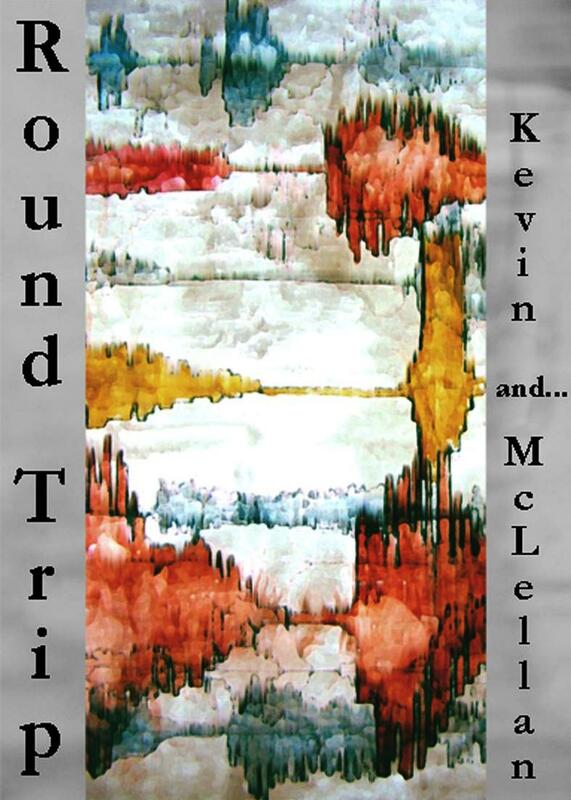 Kevin McLellan has recent or forthcoming poems in journals including: Barrow Street, Colorado Review, Drunken Boat, Exquisite Corpse, Hunger Mountain, Interim, Southern Humanities Review and others. He is an MFA graduate of Vermont College and teaches creative writing at the University of Rhode Island (Providence). Kevin lives in Cambridge, Massachusetts. Please click here to purchase Kevin’s chapbook.